A full service communications company that first garnered its reputation as a phone company under a variety of monikers, CenturyLink is also an ISP with a host of subscription options for anyone looking for Internet access — provided you are in their service area. The company also offers IPTV service in a small number of U.S. markets, and of course, service bundles are possible depending on your location. The company is headquartered in Louisiana, and a 2010 merger with Qwest greatly expanded the combined organization’s service area, which now includes 37 states. Lately, the firm has been acquiring companies involved in Cloud Computing. With those strategic moves in mind, let’s take a closer look at the Internet service offerings provided by CenturyLink. CenturyLink is more than an ISP. 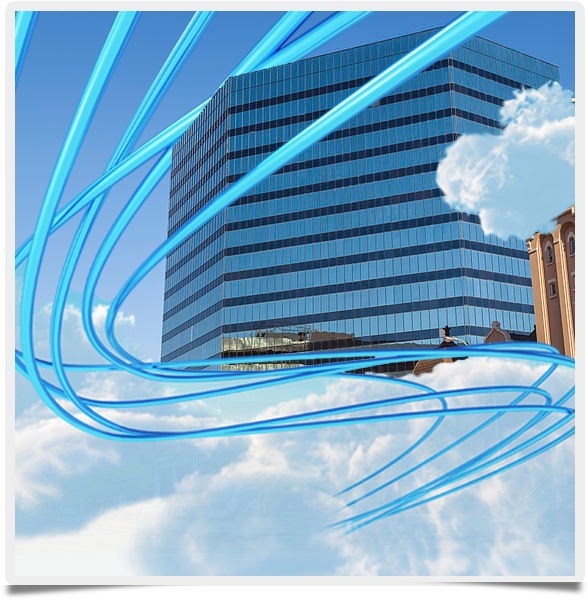 Recent expansions include Gigabit Fiber to the premises and Cloud-based acquisitions. CenturyLink’s standard DSL Internet service normally costs $39.95 per month for new customers. That price is only guaranteed for the first year of service. Tacking on home phone service in a bundle lowers the monthly Internet service price to $19.95. The Internet speed offered with the CenturyLink service features rates up to 10 Mbps. In certain areas where they’ve built up their network infrastructure, speeds up to 40 Mbps are available. As always, make sure you perform a regular speed test to verify you are getting all the bandwidth you pay for — especially when springing for the higher 40 Mbps rate. The company is gradually rolling out a fiber to premises network to offer enhanced speeds with its Internet service. The service is available in Omaha and Las Vegas, featuring speeds that rival Google Fiber’s 1 Gbps. CenturyLink also provides their gigabit service to multi-tenant business locations in Salt Lake City. CenturyLink is able to offer its 40 Mbps rate in locations where they’ve installed fiber to the node instead of each individual location. At that point, the company’s normal DSL service handles the connection between the node and each subscriber. Businesses in locations where CenturyLink provides gigabit service need to explore leveraging this option for their Internet service needs. Considering their recent Cloud-based acquisitions, CenturyLink might be a worthy communications partner for the SMB. Individual consumers should check to see if the company offers service in their area before considering Internet service or even a full bundle of communications products.